Meet the Anglo Team at Automechanika Istanbul 2019. 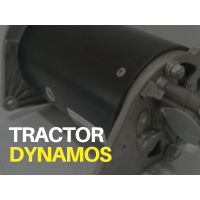 What is a PTO shaft? How does a PTO work? A fuel pump draws petrol out of the tank through to the carburettor. The fuel and air then mix and pass into the combustion chamber. 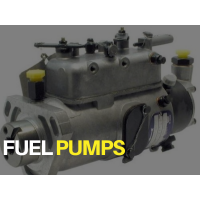 A fuel lift pump is a mechanical fuel pump. It lifts up and down with the engine then pumps the fuel from the tank into the carburettor. 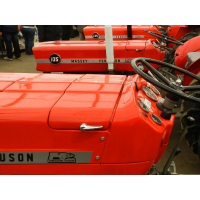 Whats your Massey Ferguson 135 Serial Number? The introduction of tractors changed the way we farm forever - the forerunners were innovative, experimental and fundamental to the growth of food production. 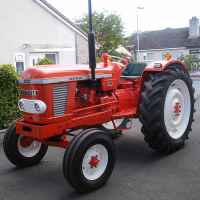 Find out more about the history of your tractor and how it shaped farming methods. A gasket is a mechanical seal which fills the space between two or more surface preventing leakage of liquids and gases between the component parts. 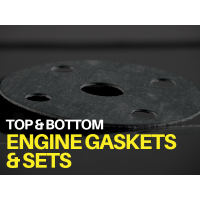 The head gasket sits between the engine block and cylinder head. 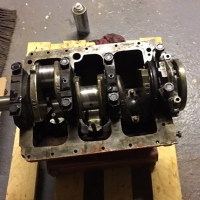 It is vital to seal the combustion chamber allowing your engine to build the proper compression and contain exhaust gases both of which aid in maintaining the efficiency of your engine. 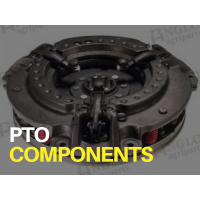 The gasket keeps coolant and oil out of the combustion chamber while under compression and fill unnecessary space where imperfect surfaces on machine parts don’t form a complete seal.